On a Japanese Yahoo Auction site, an early peripheral bundle for a possible early concept of the Nintendo Wii sold for 74,000 yen — roughly $661 US. 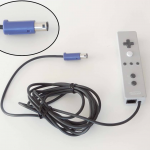 The bundle included an early Nintendo Wii remote that featured a long cable with a GameCube connector as well as an Ethernet port on the controller itself. 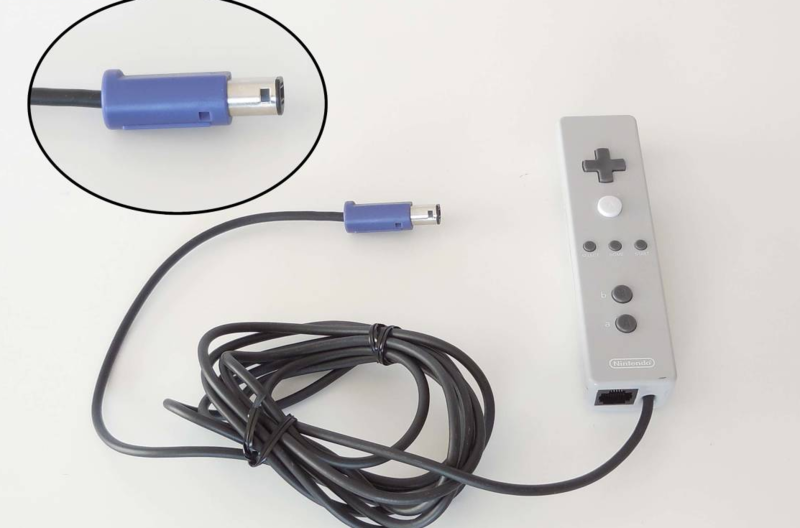 That port, in fact, is actually used to connect with the Nunchuck attachment. As for the controller itself, it appears similar in the shape of what the finished product came to be but with a grey finish and a slightly different d-pad. 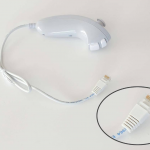 The Nunchuck still has that white finish similar to the release version though features an Ethernet cable as opposed to the proprietary port Nintendo implemented. 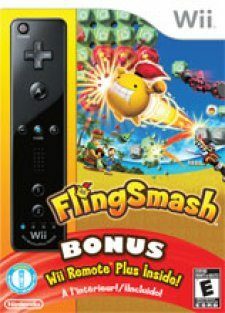 A proprietary port which can still be seen in Wii U accessories as well as the SNES and NES classics. 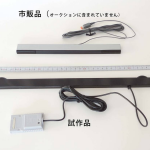 Also featured in the auctioned bundle, was a sensor bar to track the controller’s motion. The sensor bar is much bigger in comparison to it’s finished version (which you can see pictured below) as well as two bumps on the ends of the sensor bar for an unknown reason. 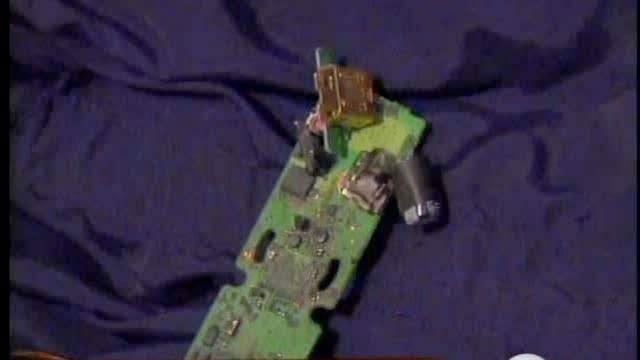 What is more fascinating is that the sensor bar has a cable with a port meant to go into the GameCube’s memory card slot. 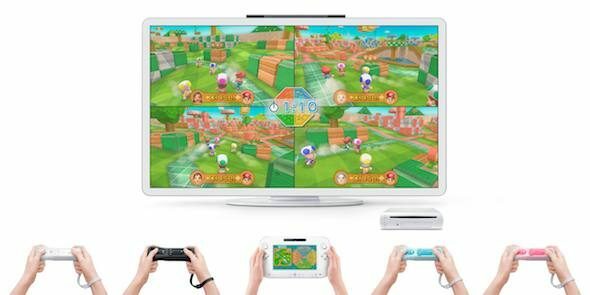 It’s always fascinating to see how much the Nintendo Wii has changed prior to its release; maybe one day we’ll get to see an Early Nintendo Switch concept up for auction. Also, you can check out the rest of the pictures from the auction below. In other Nintendo news, Super Mario Odyssey celebrated its one year anniversary and new Super Smash Bros. Ultimate leak could hint at a possible new character. A closing note after ten years of madness. Does an Exploding Wii Remote Count as “Immersive Gameplay”? 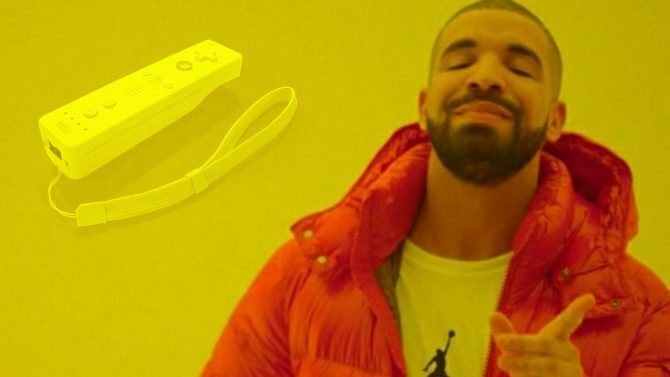 Rumor: New Wii Remote Plus is Coming?